Acceletronics has trained logistics specialists on staff to help you with your equipment moves. 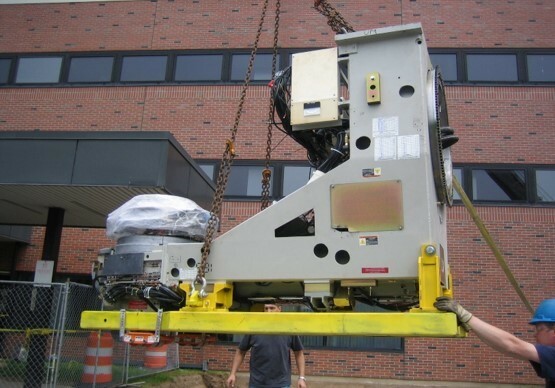 Whether you are moving into a new facility or you need to relocate your linear accelerator and CT simulator, our logistics and relocation specialists can help you through the most challenging relocations. Let Acceletronics tailor an affordable relocation solution that fits your needs.